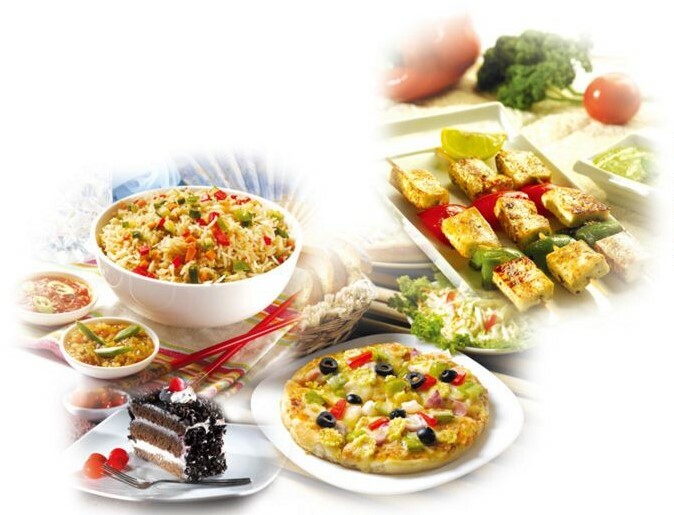 We have a range of microwave ovens to suit your kitchen and cooking requirements. The freestanding microwaves allow you to freely place the microwave around your kitchen worktop. Our built-in microwaves are designed to fit in to your kitchen cabinetry and give you a complete built-in look and feel to all your kitchen appliances. 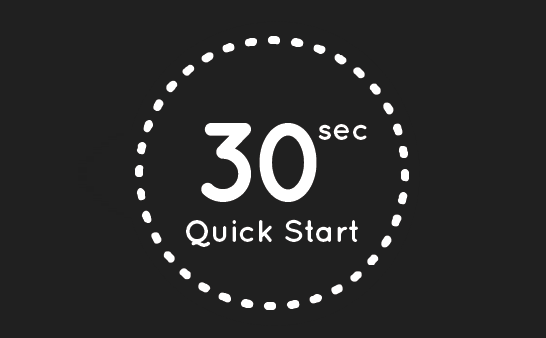 All Baumatic microwaves feature an incremental 30 second quick start function that helps you save time and gets straight in to warming up your food at the maximum power level. 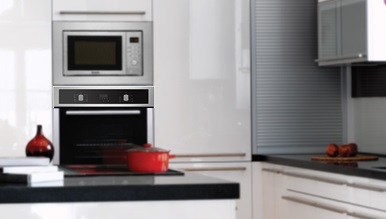 You will find our true frameless design microwaves as part of the built-in microwave range that gives you a clean and stylish look of the appliance once built in to your kitchen. 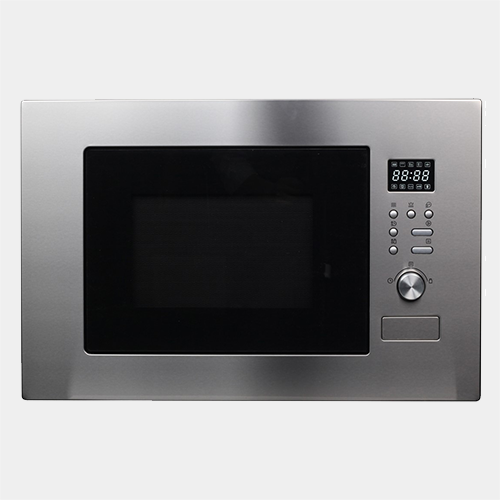 This is an all in one design feature that encompasses the built in frame in to the main panel and body of the microwave. 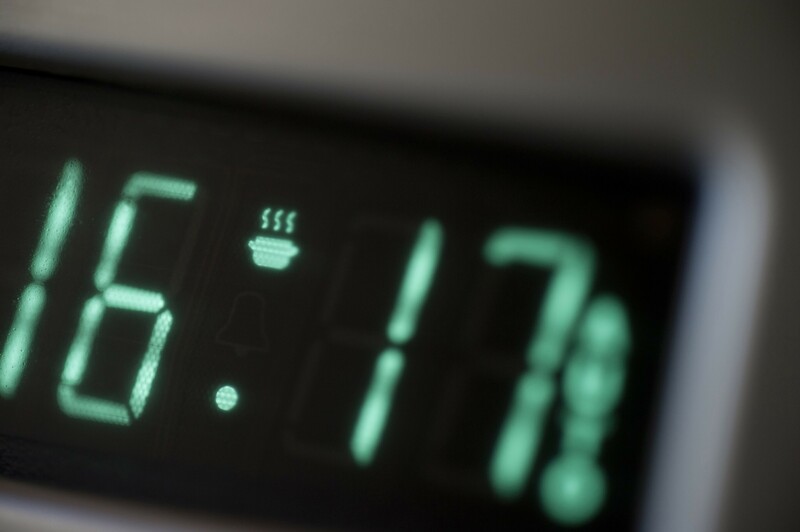 Food can be thawed, warmed up, or cooked by simply using the microwave cooking function. This is the ideal function for cooking quickly and cleanly, with low energy consumption and fast defrosting of frozen foods. All our microwaves feature a grill function that allows you to toast, grill and brown various foods. 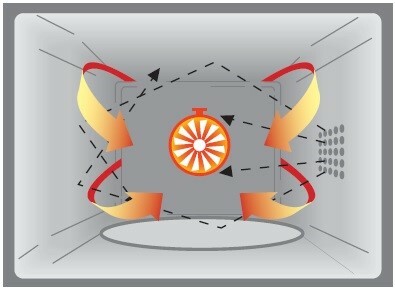 The grill element is mounted on the roof of the microwave cavity and directs heat downwards on to the food that requires grilling. Our combination microwave offers more cooking flexibility, faster and economical operation than a basic solo microwave. 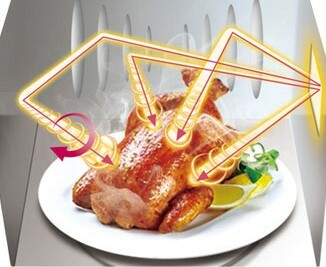 You can collectively or selectively combine the use of microwave energy, grill and convection heating together. 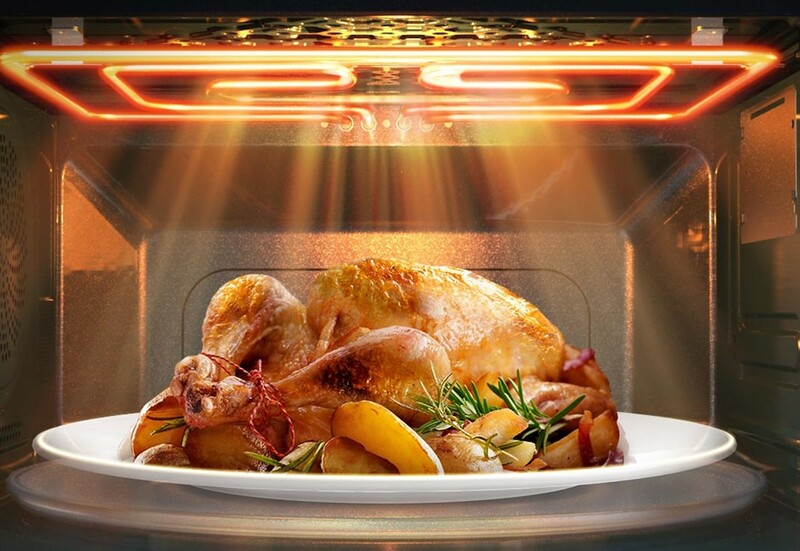 All the benefits of heating, roasting, crisping and browning can be achieved by a combination microwave in the same way as a large conventional oven. Baumatic brings you preset auto recipes to simplify the use of your microwave allowing you to prepare your food more efficiently. You can use our pre-selected programs that will automatically cook food for the correct time with the correct combination of microwave, convection and grill, without you having to set this yourself. Baumatic microwaves features cooking timers that can be set to a duration of up to 95 minutes for cooking your foods. This handy feature can let you complete other cooking and duties whilst your microwave prepares your food. Safety is always a key factor in the design of all Baumatic appliances. Our microwaves are equipped with a safety lock system to help prevent accidental operation of the microwave by any member of your home.